Hey Mike just giving you an update on what has gone on since the last time I had talked to you and just wanted to let you in on what I have been up to. With the help of Michael “Murph” Murphy, a leading motorsports management consultant, I got an opportunity to compete in the 600 Superstock race during the World Superbike Championship with a team in Europe. 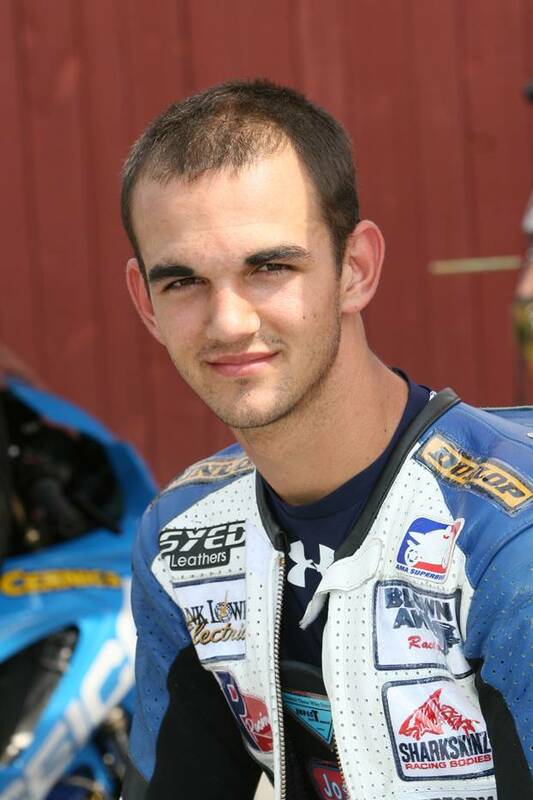 On Sunday, August 31, 2008 while competing in an AMA pro race in Atlanta, Georgia, I was notified that I would be leaving for Europe the next day. Last Monday September 1, 2008 I flew to Europe to race at Donington Park in England. I competed in my first event in Europe riding a Honda CBR600RR for the Direct CCTV/Racedays Team, under the instruction of Jeremy McWilliams, a former Moto GP racer. I had my first practice and qualifying session on Friday. Racing on a wet track, I unfortunately fell down and qualified 28th. On Saturday I had my second qualifying session, again rainy and wet track conditions, and still ended up qualifying 28th, but kept the bike on two wheels. Race day: Sunday, September 07, 2008. Cold, wet and rainy track conditions again. I started in the 7th row, 28th position of 31 riders. After lap 1 I had moved up to 17th position. In only a 10 lap race, I managed to move up 14 positions and finish the race in 14th place. I returned home Monday evening September 8, 2008 and will find out if I will finish out the season with the Direct CCTV/ Racedays Team with a race in France on October 5 and in Portugal on November 2. Getting ready to head to Barber Motorsports Park for the WERA National event 9/19-21/2008. My goal for the weekend is to finish all of my races in the top 3. I just want to thank you again for all the help and support in getting me to this level and closer to my goals in racing.